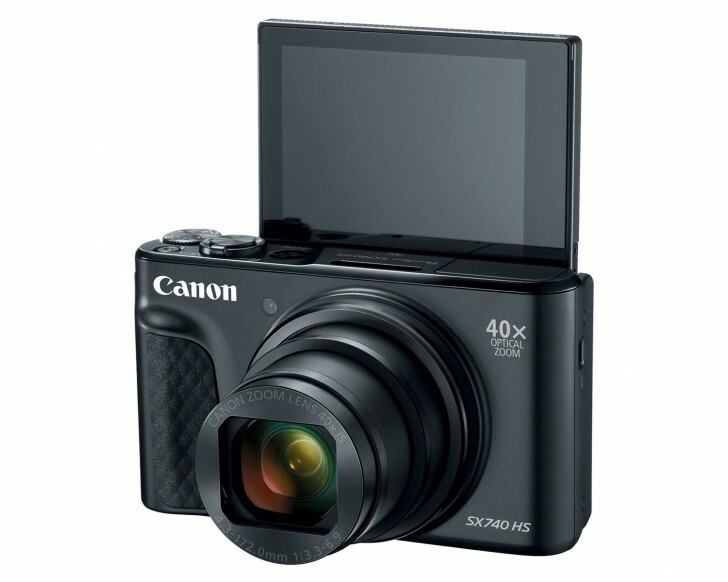 Canon has launched the PowerShot SX740 HS – a compact travel camera with a 40x zoom. The launch comes close to the heels of the launch of the world’s longest zoom camera by Nikon, which has launched a camera with 125x zoom. 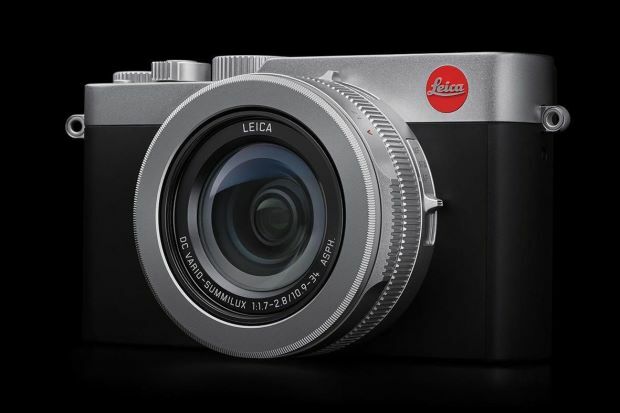 The camera, with its compact build and a 40x optical zoom, will be available for sale in the US for $399, which converts to around Rs 27,370. 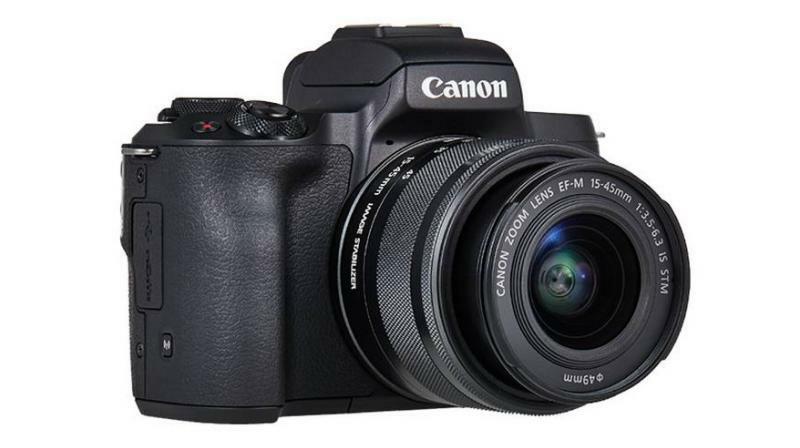 The Canon PowerShot SX740 HS will soon be launched in other countries including India. The PowerShot SX740 HS spans across a focal range equivalent to 24-960mm, which is in sharp contrast to the traditional 35mm lens. Its focal range is complemented with a variable aperture of f/3.3 to f/6.9. 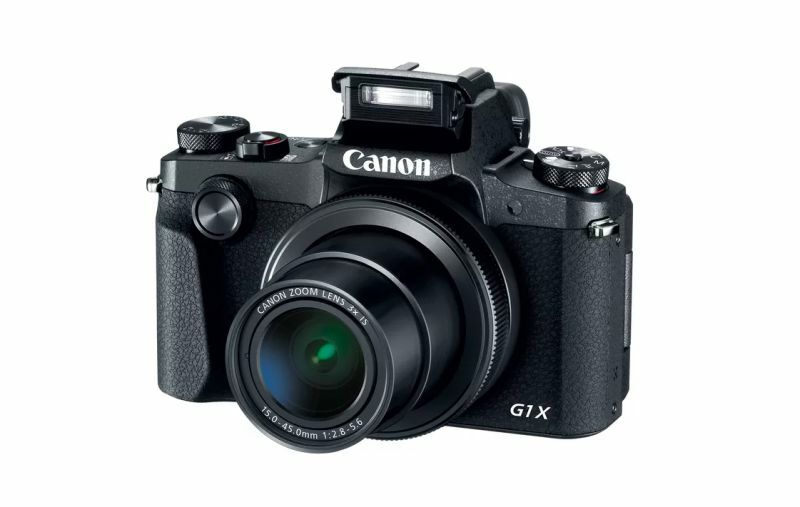 The camera features 20.3MP back-illuminated BSI-CMOS sensor. This sensor can deliver an output of 10 frames per second while capturing images as it is powered by the DIGIC 8 image processor. The PowerShot SX740 HS will be able to capture a commendable 7.4fps burst shots in continuous focus. With this camera, Canon has finally graduated to 4K Ultra HD video capabilities as against offering only full HD. The features include a time-lapse mode in 4K grabbing as much as 8MP frames. The ISO sensitivity of the camera ranges from 80 to 3200, with a maximum of ISO 1600 in auto mode. Its Shutter speeds are in the range of 15 seconds and 1/3200 second. The camera is equipped with a 3-inch tilting LCD display. This display can be bent and used at any angle. As it can face forward, it can be used to capture self-portraits with ease. Canon is offering 5-axis image stabilization that equips PowerShot users to reduce vibration when they use the 40x zoom feature. The camera also enables the user to use an 80x zoom feature. However, the 80x zoom results in a loss of image quality. The Canon PowerShot SX740 HS facilitates seamless Wi-Fi and Bluetooth connectivity. It can be easily paired with any other handheld device and enables users to easily transfer images and videos. The camera packs in a few additional features such as Hybrid Auto mode, Zoom Framing Assist, a built-in flash and Smart Auto shooting mode.